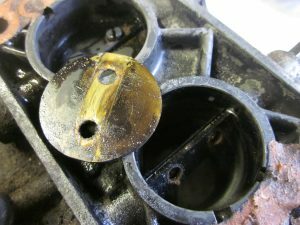 The car was undergoing a full, ‘concours’ ground-up restoration so everything had to be perfect! 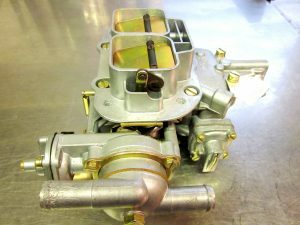 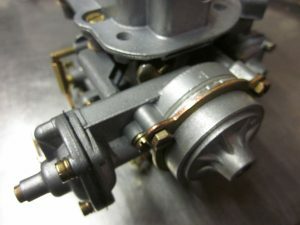 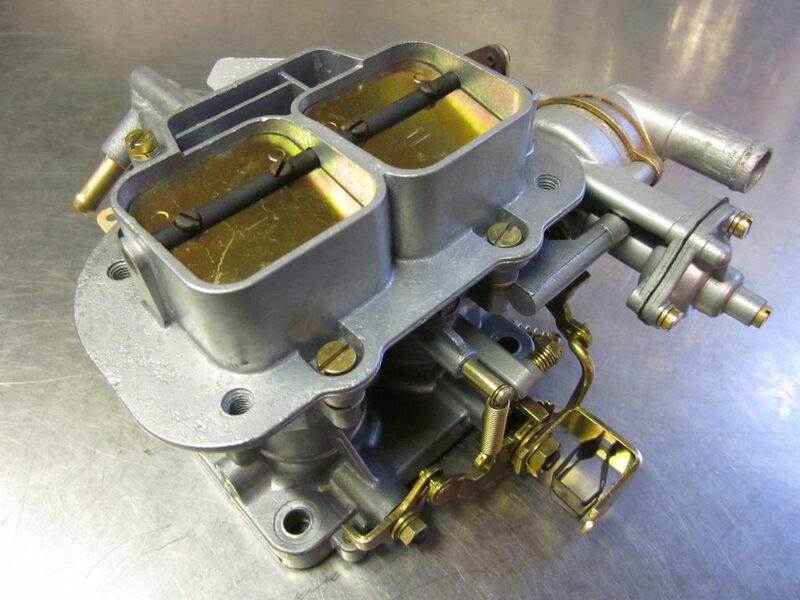 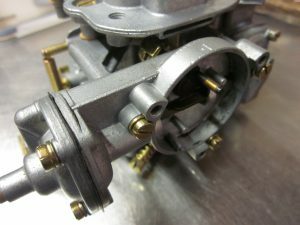 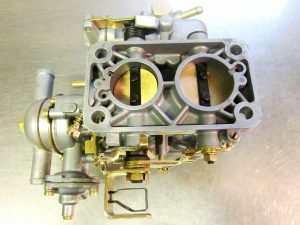 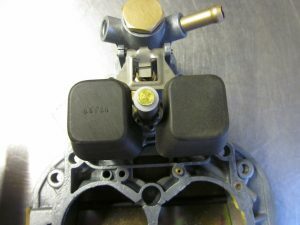 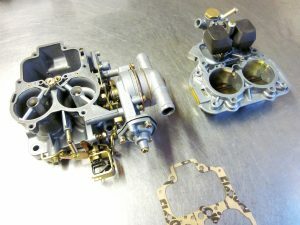 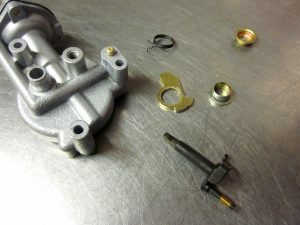 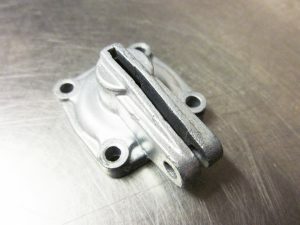 This carburettor has a water-choke/autochoke mechanism and is of the two-stage, progressive, downdraught type. 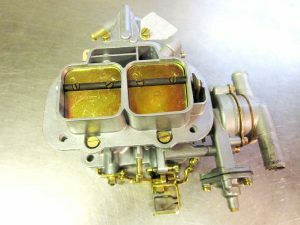 Good performance with reasonably good drive-ability and fuel-economy. 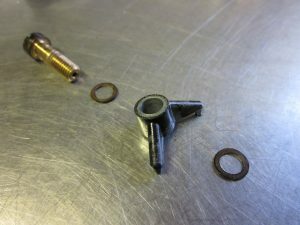 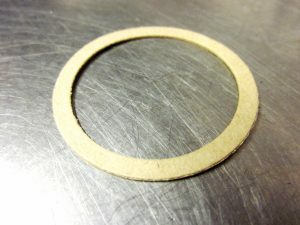 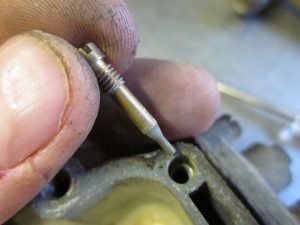 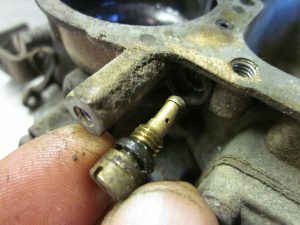 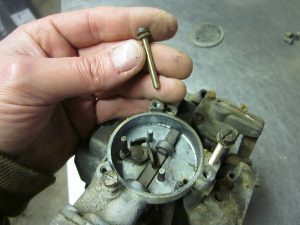 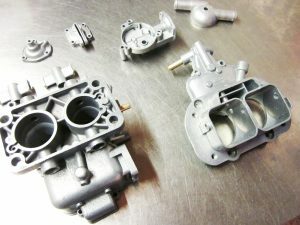 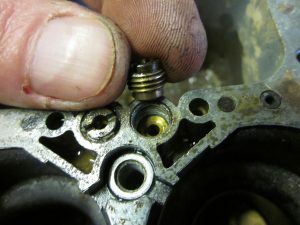 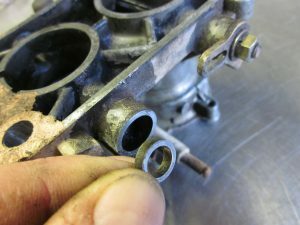 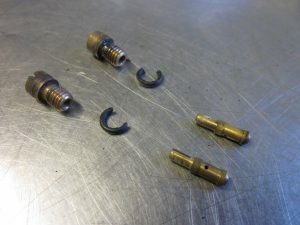 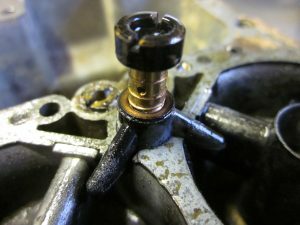 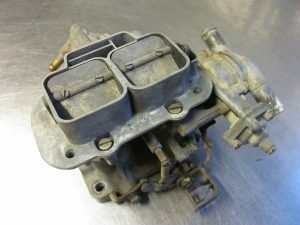 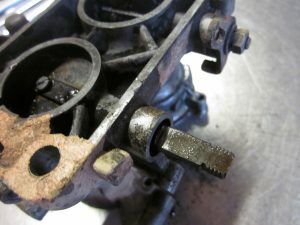 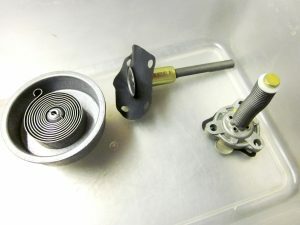 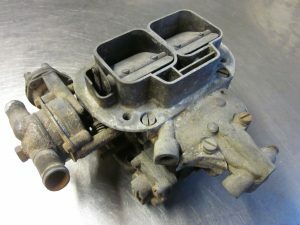 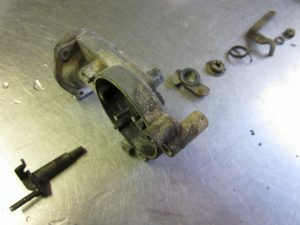 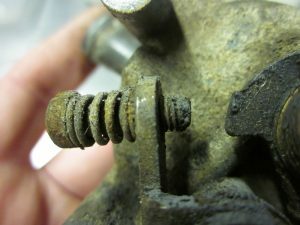 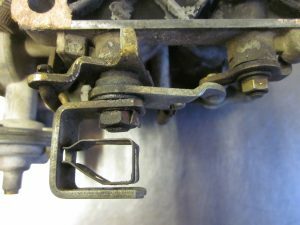 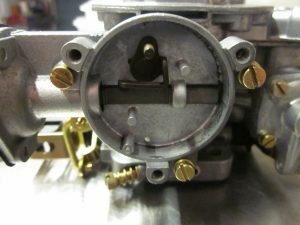 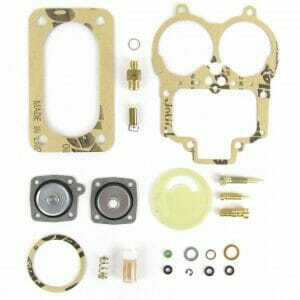 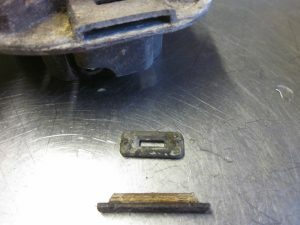 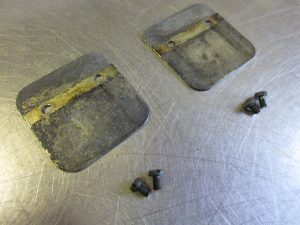 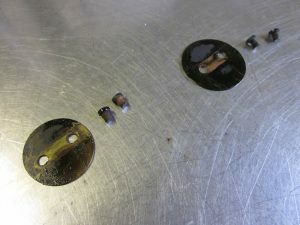 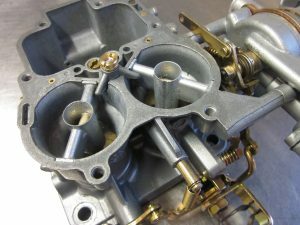 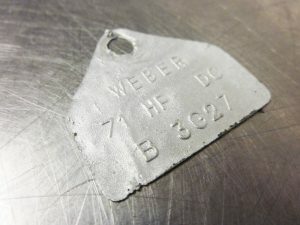 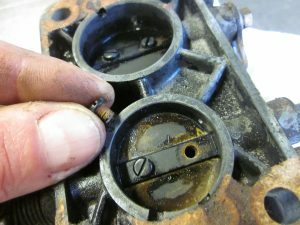 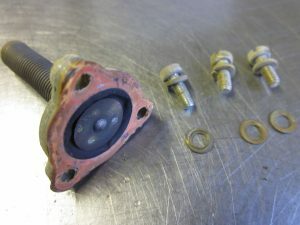 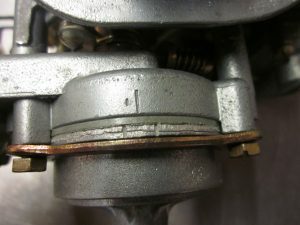 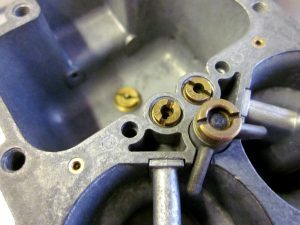 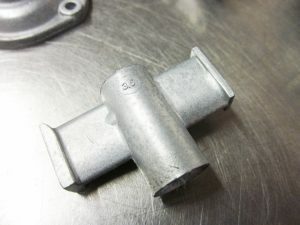 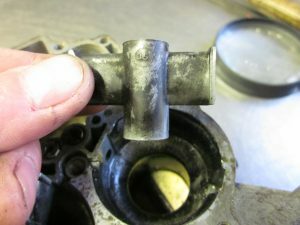 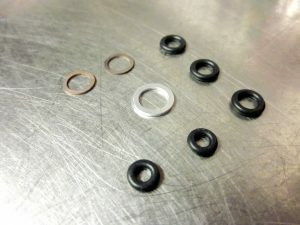 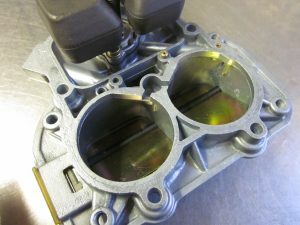 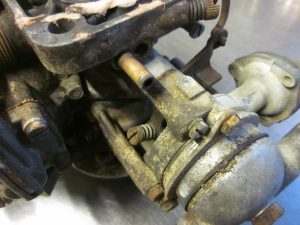 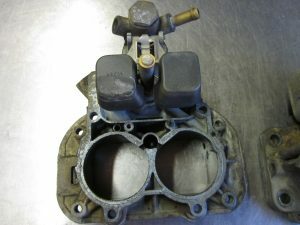 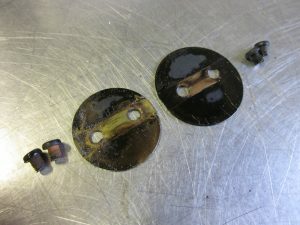 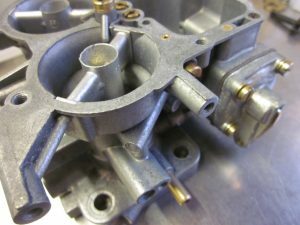 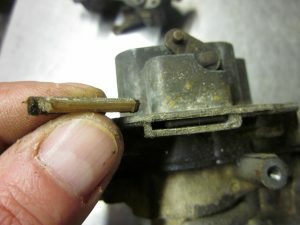 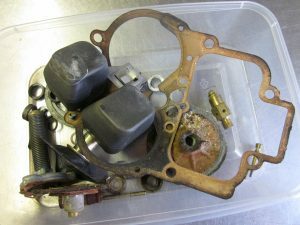 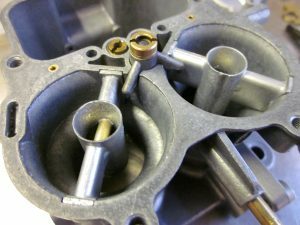 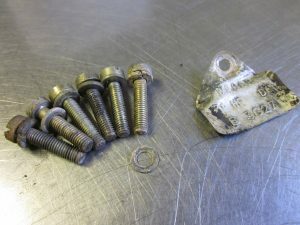 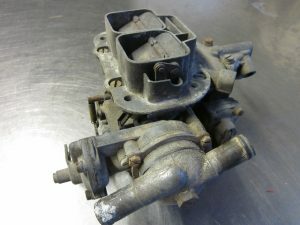 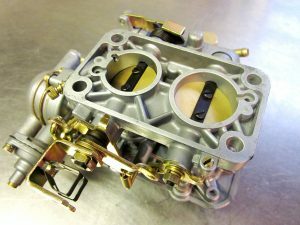 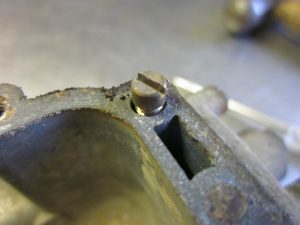 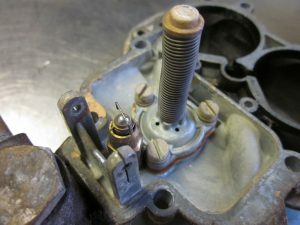 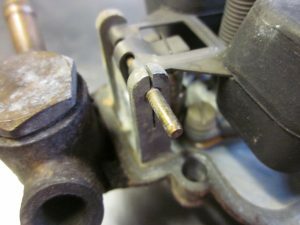 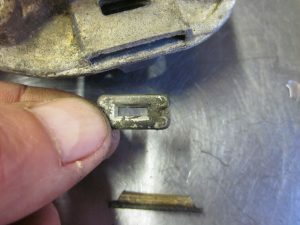 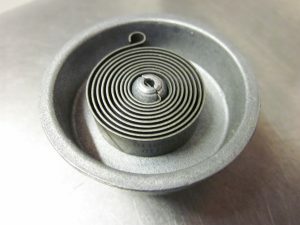 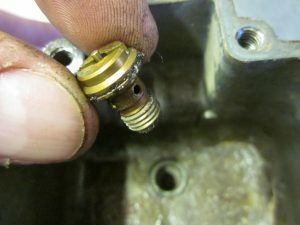 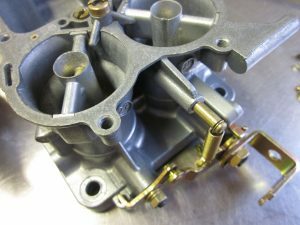 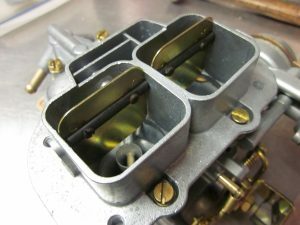 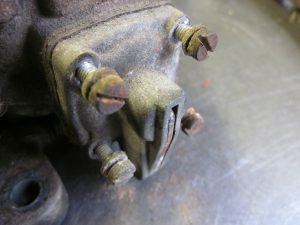 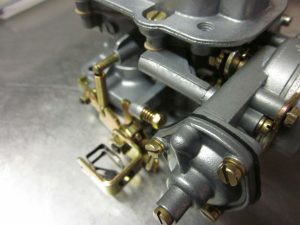 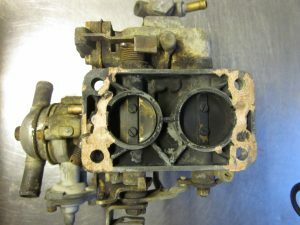 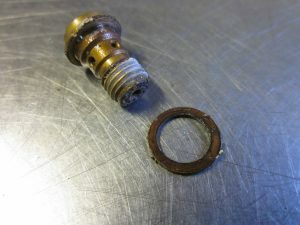 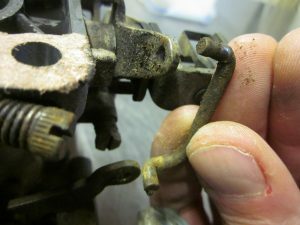 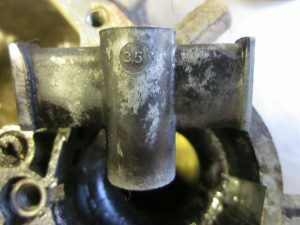 The choke-mechanism is the most intricate part of this carburettor – also the most troublesome. 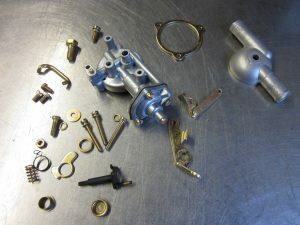 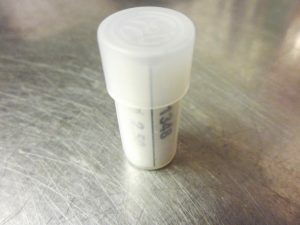 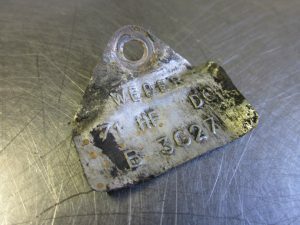 So, as soon as we received it – We got straight to work on it! 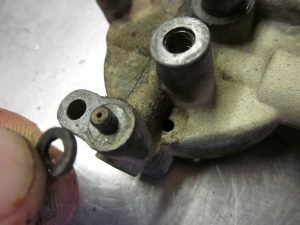 The carburettor was complete, and in working order. 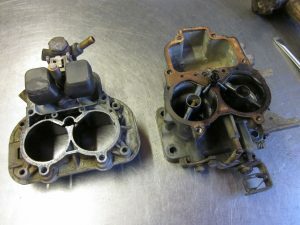 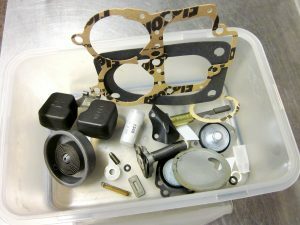 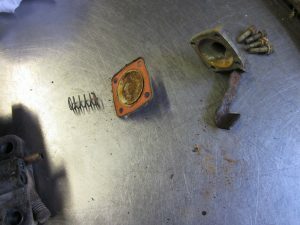 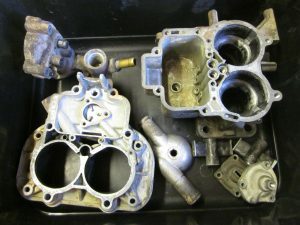 And here are the carburettors dismantled.. 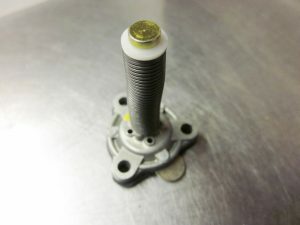 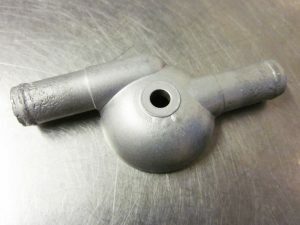 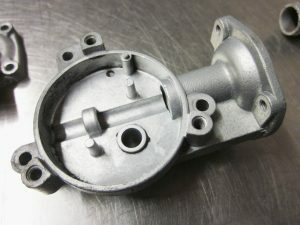 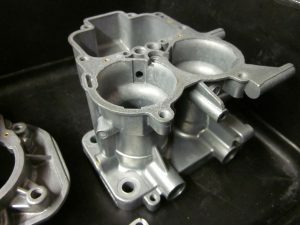 Alloy body, top cover, pump housing, auto-choke spring housing, venturis etc are all ready for vapour-blasting. 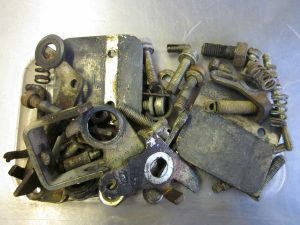 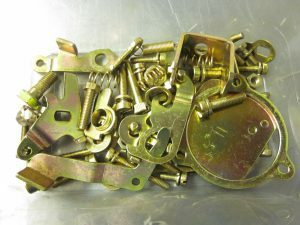 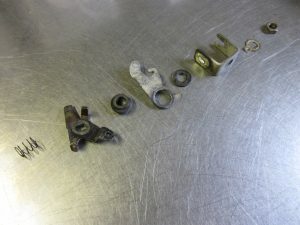 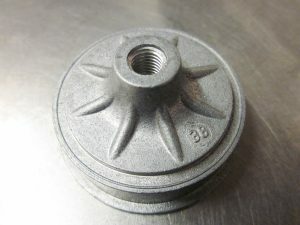 All steel fasteners, levers, springs & nuts are ready for yellow zinc-plating treatment. 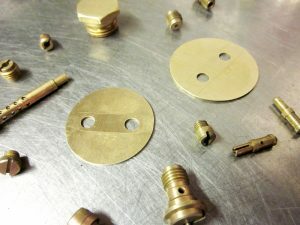 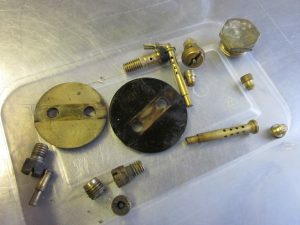 Brass throttle valves, jets, emulsion tubes and plugs are ready for acid-cleaning and polishing. 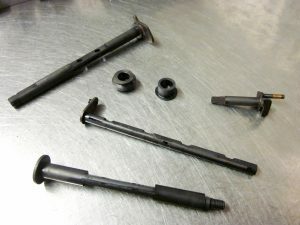 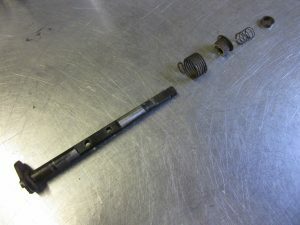 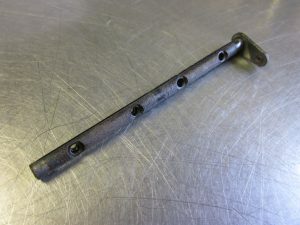 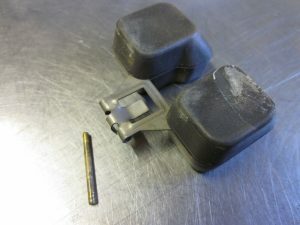 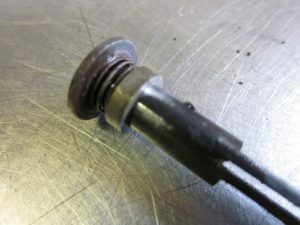 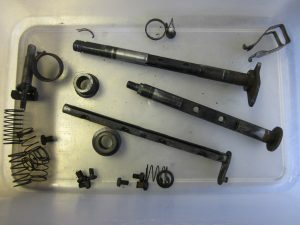 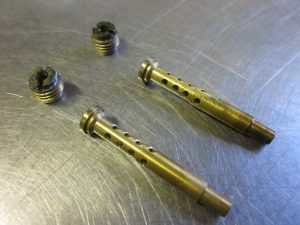 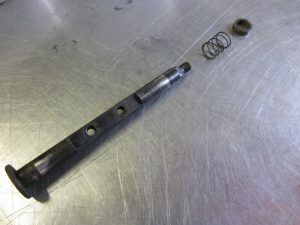 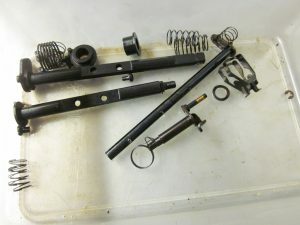 Throttle valve spindles, return springs etc.. are ready for chemical blacking/phosphating. 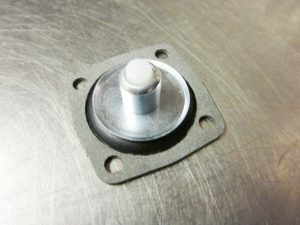 Fuel float will require checking for leaks..
Ready for some classic Ford RWD spirited driving up in the Highlands!